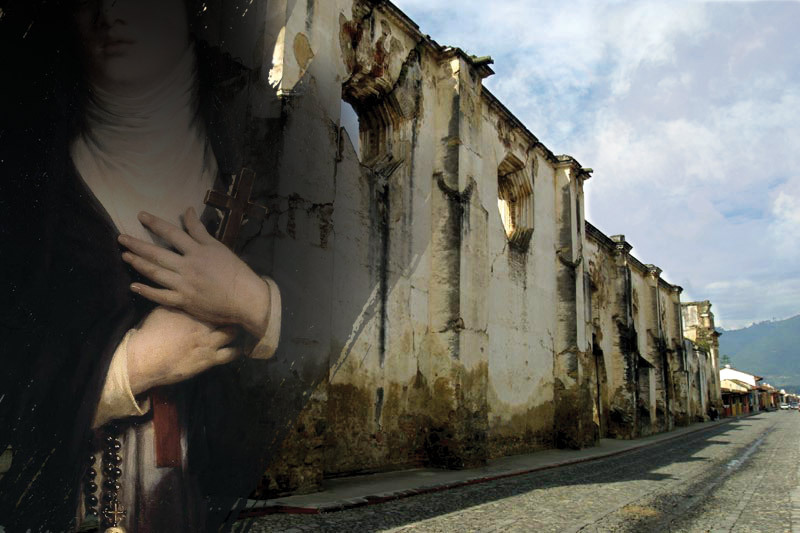 Guatemala’s most famous nun is Sor Juana de Maldonado y Paz (1598-1668), who lived at the Convento of La Concepción (La Antigua Guatemala). Ironically, very little “real” information is known about her although there is quite a bit written about her. We find her mentioned in the English Dominican Friar Thomas Gage’s “A New Survey of the West Indies” (London, 1648), which has been referred to as part of the Black Legend. 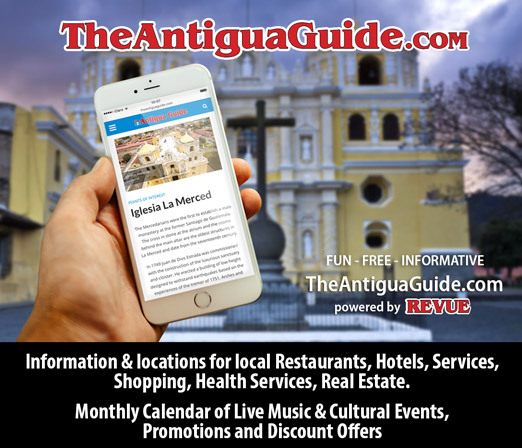 Known as La Leyenda Negra, it is a style of historical writing that demonizes the Spanish Empire, its people and its culture. For centuries, in fact, it was believed that Thomas Gage “invented” her for this purpose. 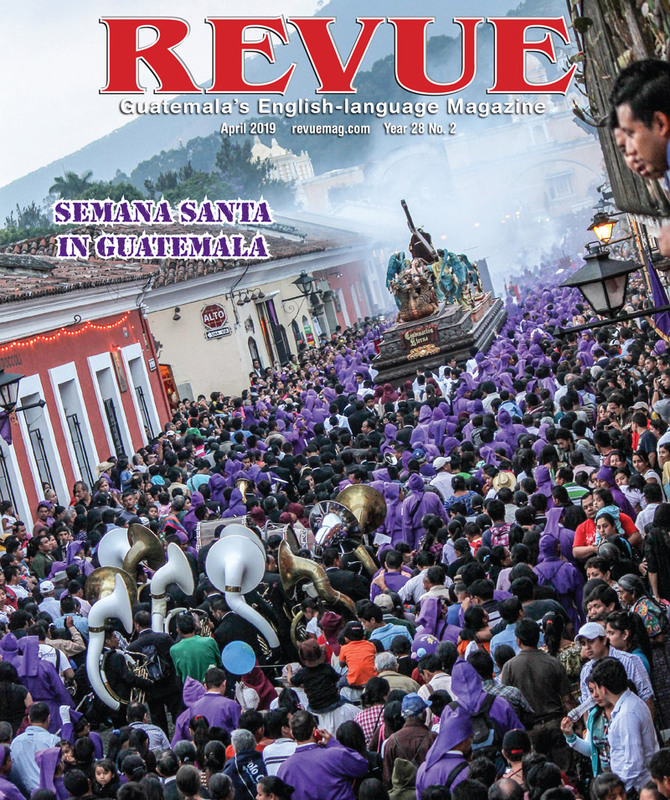 With very little written about her, Sor Juana may have fallen into centuries of misinformation about her…until now. The illusive Sor Juana is also mentioned in a number of other historical references, including José Milla y Vidaure’s “Los Nazarenos” (1867), Maximo Soto Hall’s “La Reclusa” (1938) and many other publications, including Dra. Luz Mendez de la Vega’s “La amada y perseguida Sor Juana de Maldonado y Paz” (2002). Verle Annis in his “The Architecture of Antigua Guatemala 1543-1772” (1968) describes her living in the area where the Museo de Semana Santa is today, but recent archaeological studies by the National Council for the Protection of Antigua show that her residence was not at that particular location — perhaps where Hotel Sor Juana is today — but with no documentation, that also remains part of the mystery about her! Coralia believes that Sor Juana was possibly born in Spain, as her father, Juan Maldonado y Paz, arrived in Guatemala with his second wife in 1609. There was a complaint presented to the Inquisition in 1613 where, due to her exquisite beauty, she posed for a painting of Santa Lucía so she was in Santiago de Guatemala (now La Antigua) at that time. Life in the convent was a sense of community. It was quite common for women who did not marry to join a convent and their dowry gave them sustainability. They lived a rigorous life, taking care of educating children and praying, but at La Concepción, many of the nuns had their own apartments with kitchens and servants (much like they would at home). It was like a city inside a city at La Concepción, as it was the largest convent in the colonial capital. Sor Juana became mother superior in 1665, was re-elected in 1668 and died shortly after. She is fascinating and it is fascinating that historians and townspeople are bringing her back to life. I love this article!! Captured so well by a woman that knows so much of Antigua. Power on Elizabeth.